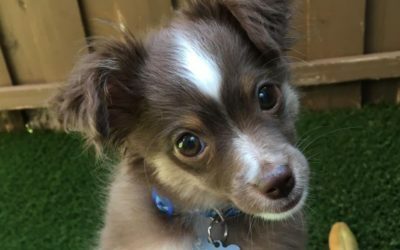 Welcome to the Furbabies Dallas Blog! 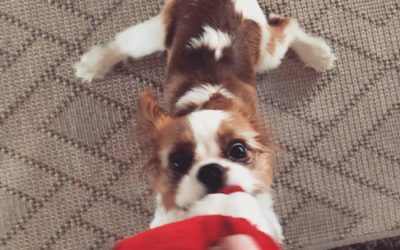 Here you will find the latest on our company along with tips on taking care of your beloved fur baby! We love animals just as much as you do and hope to be a resource in our community. 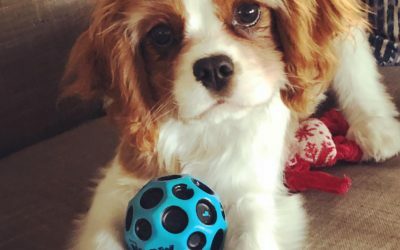 Whether you need pet care in Dallas for Christmas, Pet Sitting over 4th of July, if you are considering Boarding your dog over a Thanksgiving break, Or have plans for New Years Eve that may not include your furbaby, Furbabies Dallas Dog walking Service and Pet Sitting Service in Dallas has got you covered. Home care is safer then boarding. See how. Dog Walking Service from Furbabies from your home is so much better, safer, less stressful, and all around a better idea than boarding. 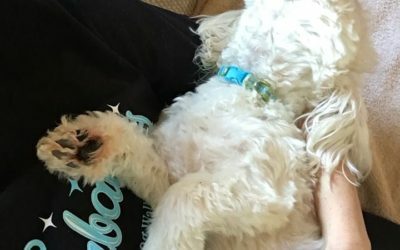 Furbabies Dog walking and Pet sitting services in all of Dallas. In Lakewood, Uptown, Preston Hollow, and much more! Dog walks in Uptown Dallas, Lakewood Dallas. 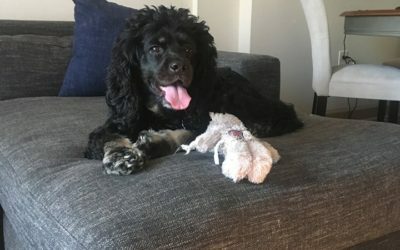 Dog walking services in Dallas. 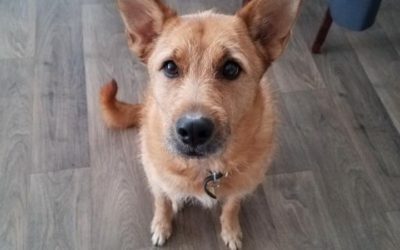 Furbabies Dog walking service in Dallas, TX. We CARE! Having the best Dog walking service in Dallas, TX is not just a part time gig. We use the best Dog walking app and have the best dog walkers provide the best care. 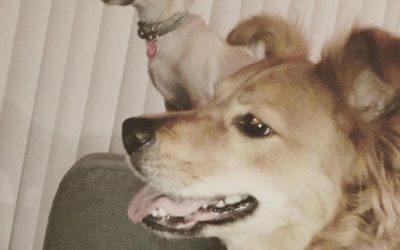 Furbabies is the Best Dog walker in Dallas and provides Excellent service! Dog products, breeds, grooming, parks, leash training, names, whistles, whisperers, and washes. Furbabies is everything Dog! 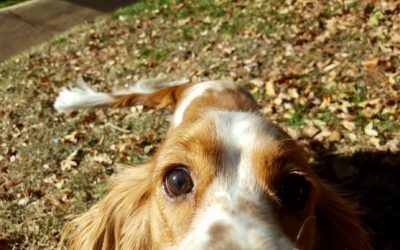 Our Dog Walking Service in Dallas, TX makes use of a Dog walker app that is very helpful! Making tails wag daily is our goal and technology is super cool in how this helps us do our best. 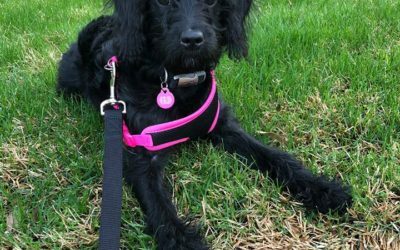 Not only does your Dog walker or Pet Sitter use a dog walking app for their visits… but there is LOCAL and personal management assisting and helping with the accountability measures that the Dog walking app. We are right here in your neighborhood, and not hundreds or thousands of miles away.